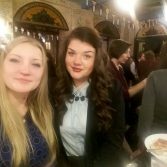 On January 25, 2017, a meeting of staff of the Association of Chartered Certified Auditors of Ukraine and students from the 12.01/1 specialty “Accounting and Audit in Business Administration”, which is accredited by ACCA Accelerate, took place. 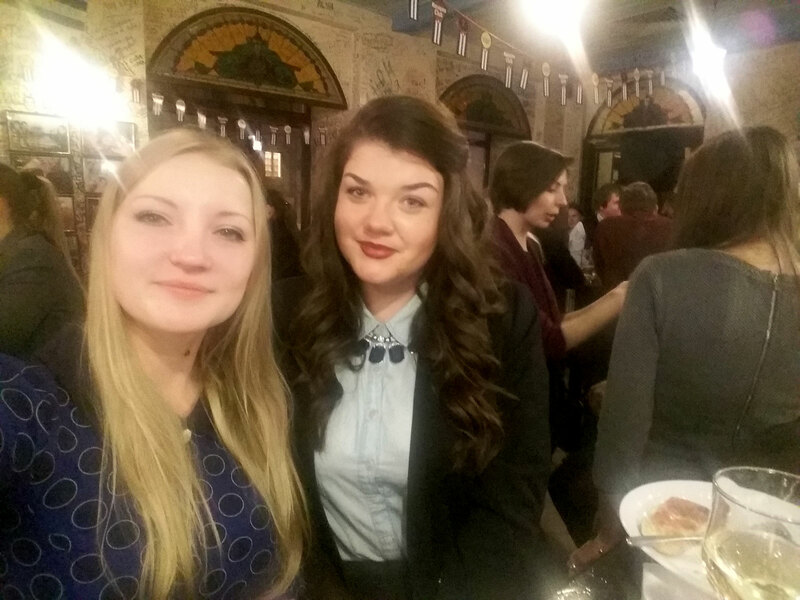 The management of ACCA Ukraine, Belarus and the Caucasus invited students together to congratulate students who successfully passed the exams in December 2016. The Head of ACCA Ukraine told the story of ACCA in the world and in Ukraine. Were announced statistics on the number of members of ACCA Ukraine. It is expedient to note that such a meeting with students of the National Academy of Statistics, Accounting and Audit was held for the first time. Our students had the opportunity to communicate with colleagues from other institutions of higher education, to share experiences learning the results of ACCA, join the Top Achievers award the December session, take part in the prize draw of ACCA and listen to Cuban music. 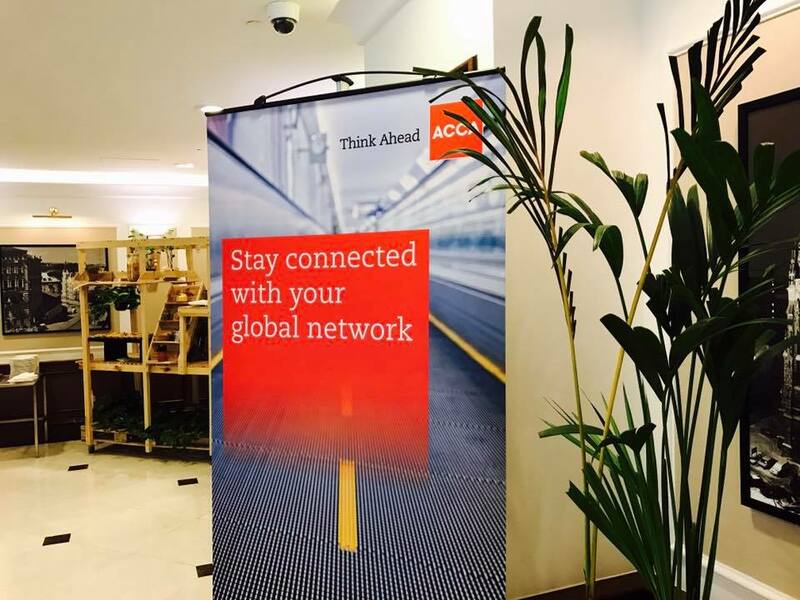 In March 2017 students of the 12.01/1 specialty will have the opportunity to check their knowledge on exams of ACCA courses. To prepare for the exams, ACCA has all the necessary resources, including: technical articles, practical tests, questions and answers on exams of previous years. 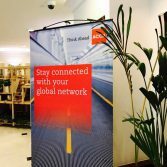 Accessible opportunity to listen in handy for student’s time, webinars, which are conducted by ACCA experts!